Maine Accessibility Corporation | Stair Lifts, Home Elevators, Home Residential Elevators, Wheelchair Lifts, Wheelchair Ramps | Safety Testing | ADA compliant | Accessibility Systems | Alpha One, located in Hermon, Bangor & Portland, Maine. 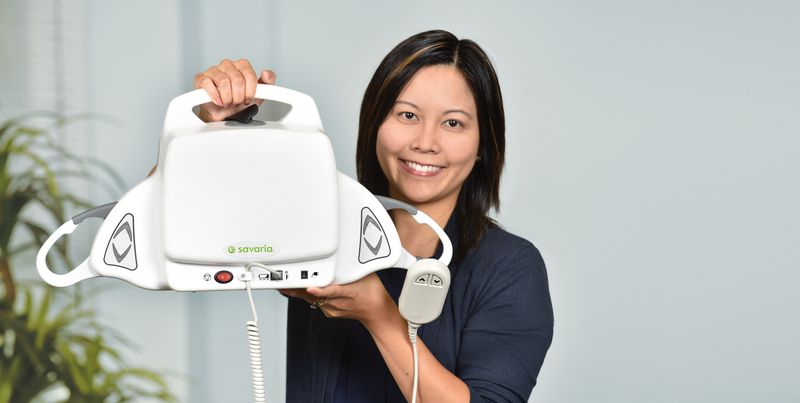 A Savaria ceiling lift can deliver the continuity of care you need to transition from the hospital to the home. For some patients, a ceiling lift is the answer to being released from the hospital sooner. A ceiling lift gives the patient comfort and a feeling of security to be moved or transferred. For the caregiver, the risk of back strain or injury is virtually eliminated. 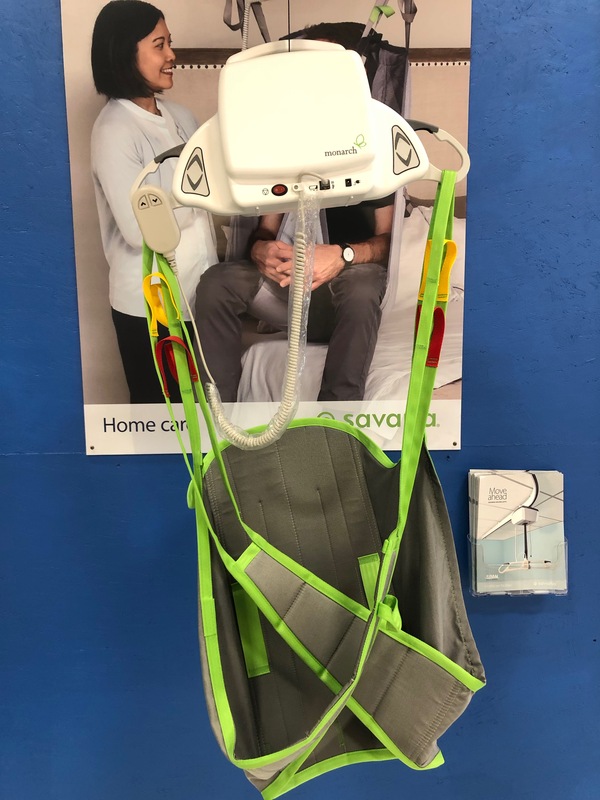 Savaria ceiling lifts come in both a portable version and a fixed version. Click here for a brochure for the portable lift. Click here for a brochure of the fixed lift. Call Maine Accessibility today to set up a free consultation. Website design provided by PHD Consulting, a Maine company.